Antietam member Tim Noel Harris addresses art, travel, the senses and who knows what else. His first salvo is an extended essay on Antonello Da Messina, among other things. It will be published in 12 parts. Read it here in order or at the home page for the latest installment. Needless to say, TK here, it was one of the highlights of my life. But what else is new? Those guys have provided those for me for 25+ years like little signposts of excellence deployed along my path. The experiment begins in earnest, earnestly! This is the first update to our new bulletin board. 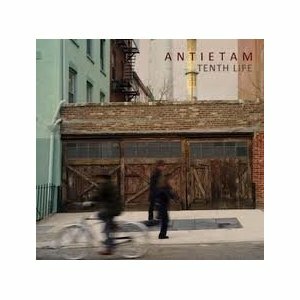 Our main site, antietamtheband.com continues as ever, with rich historical content and connections to tunes, extras and so on. Come here for new news, first announcements of gigs,posts on Soundcloud (see the tab above), press and general triumphant announcements!